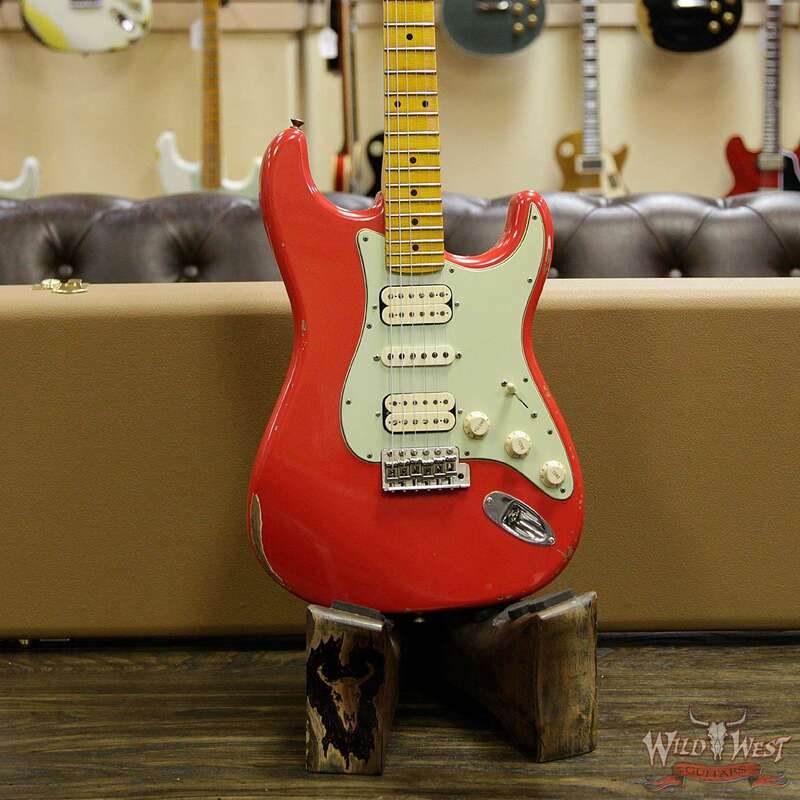 Alert Alert Alert… Call The Fire Department. 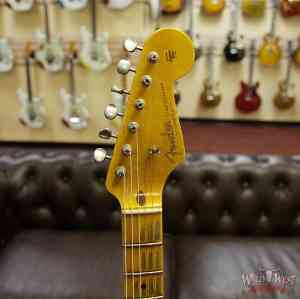 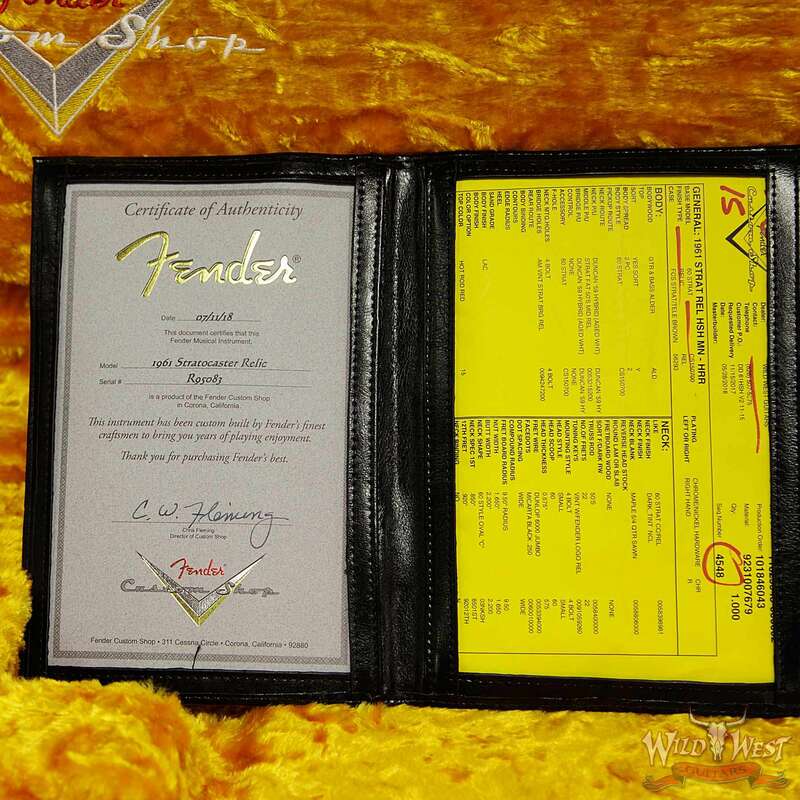 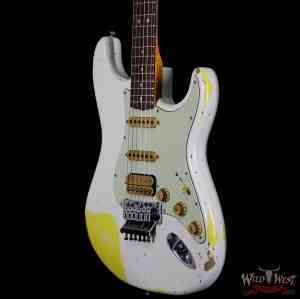 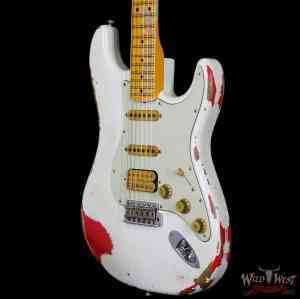 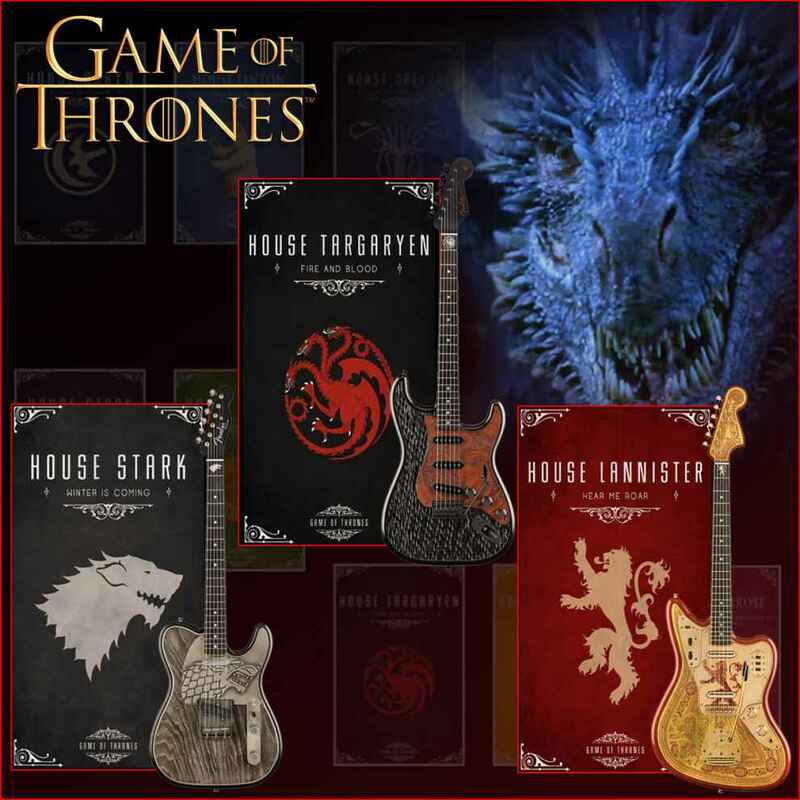 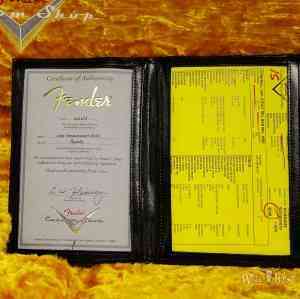 This Stratocaster is on fire….! 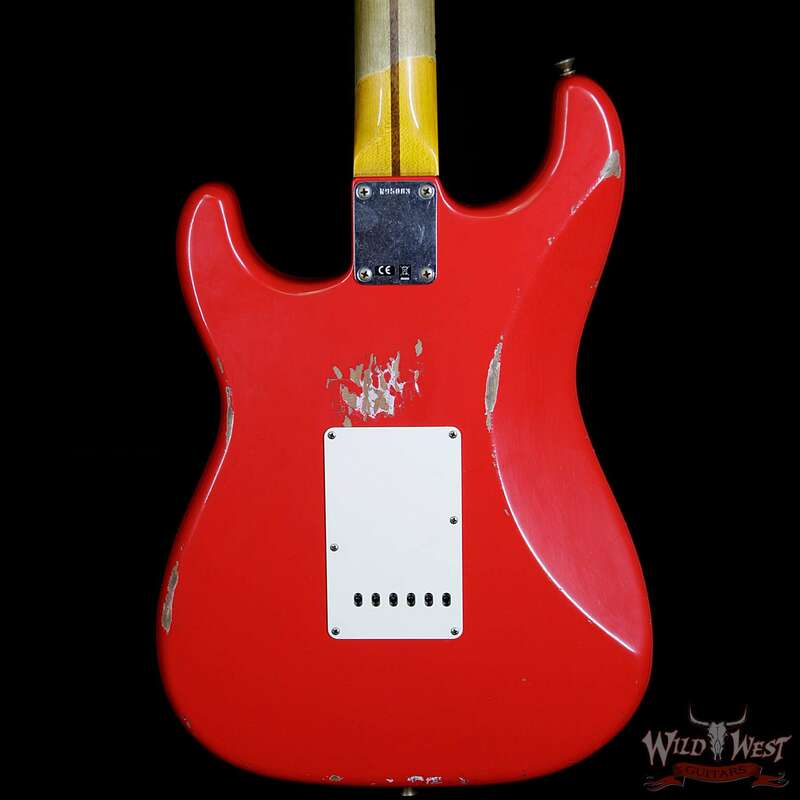 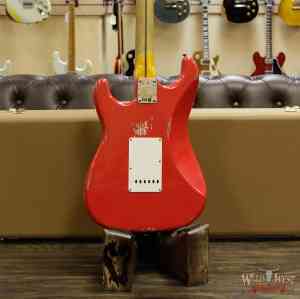 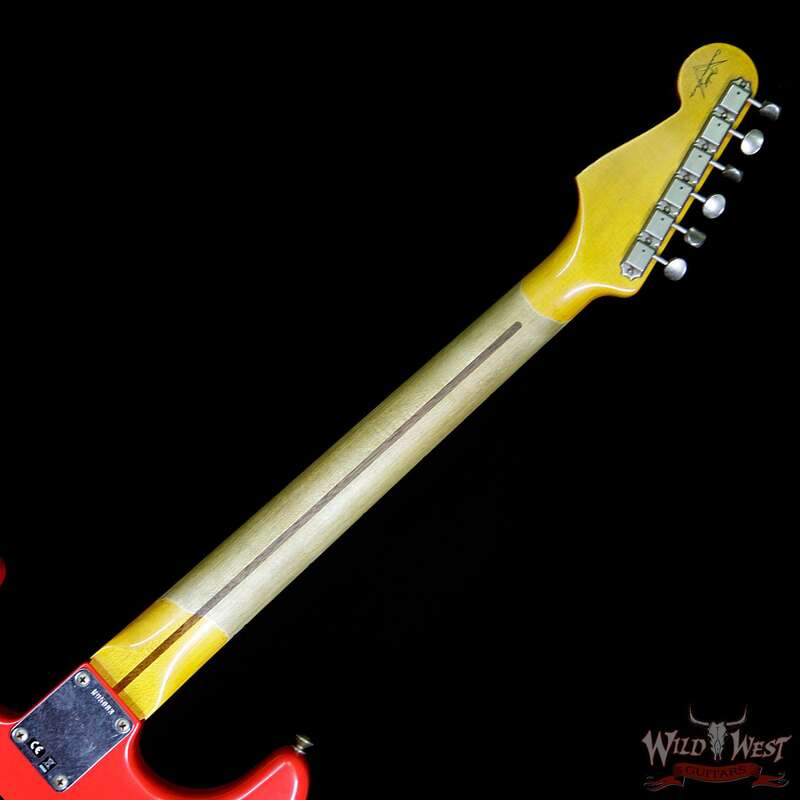 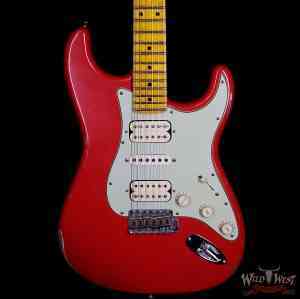 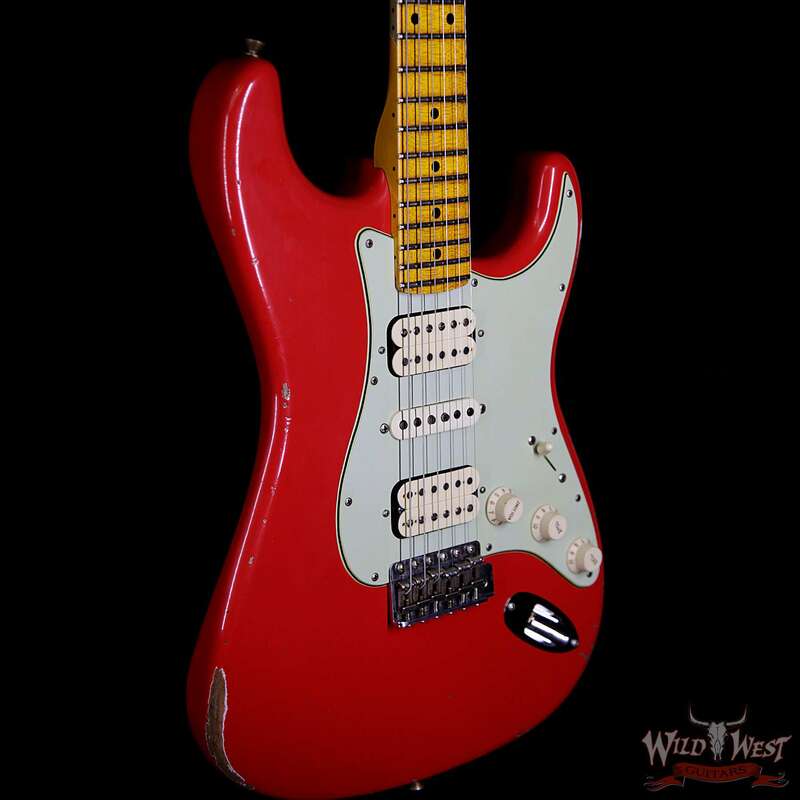 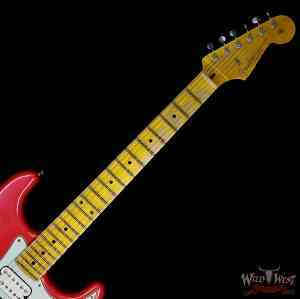 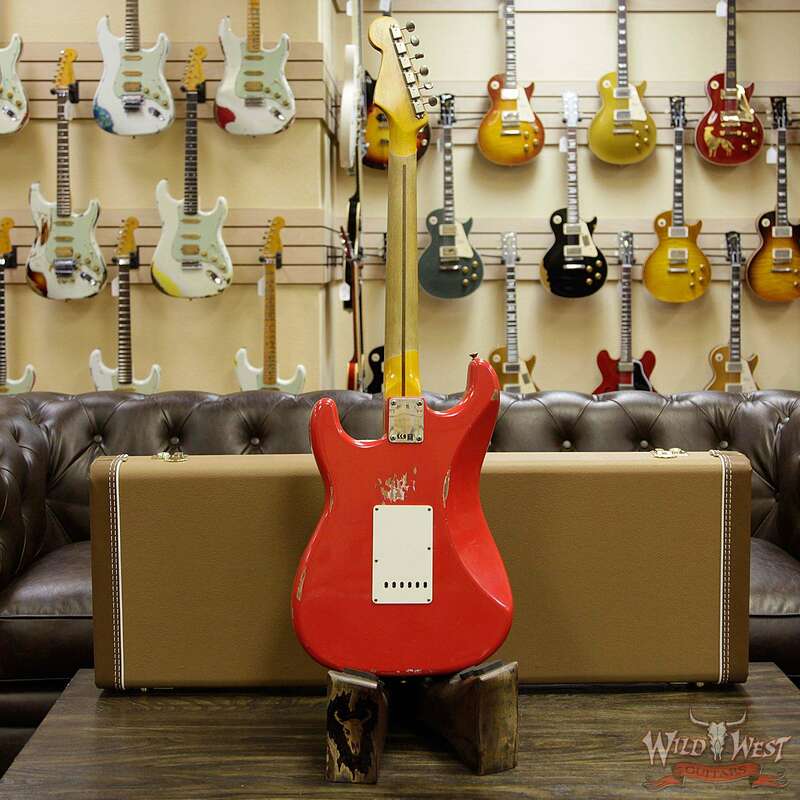 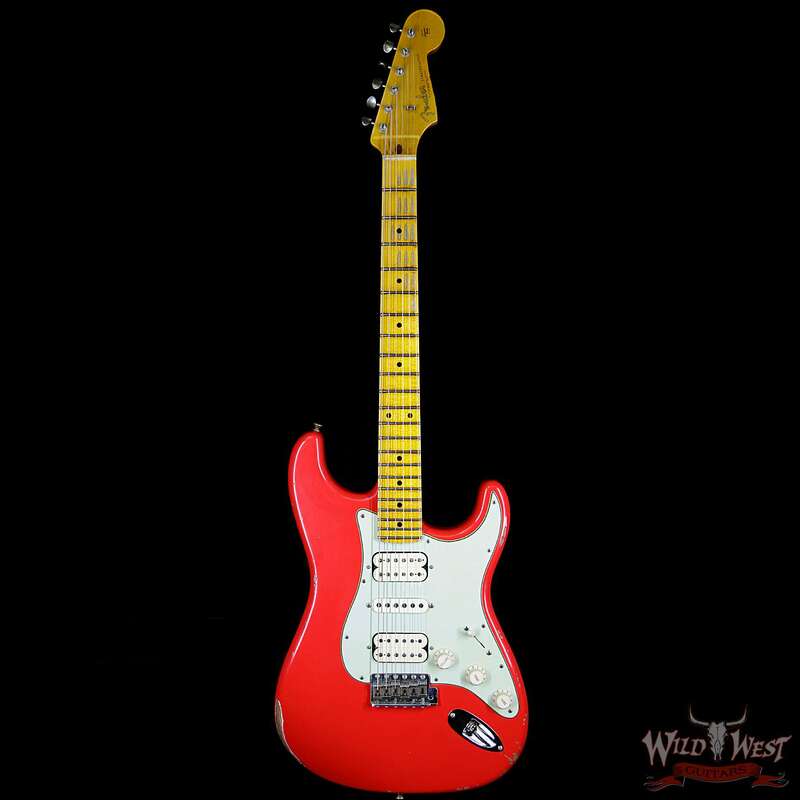 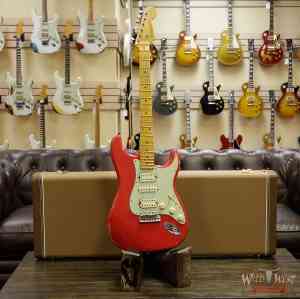 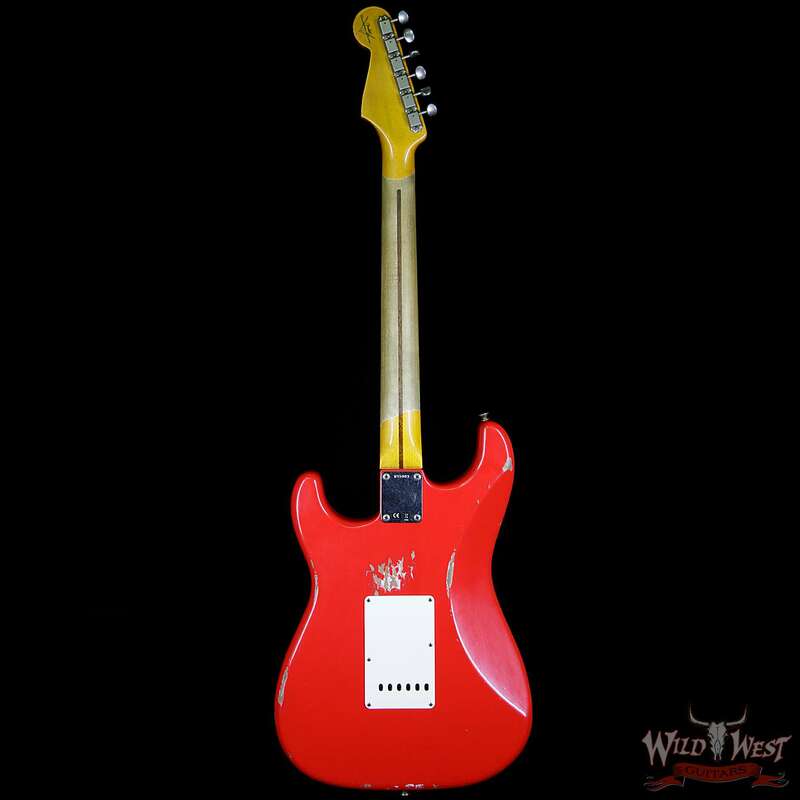 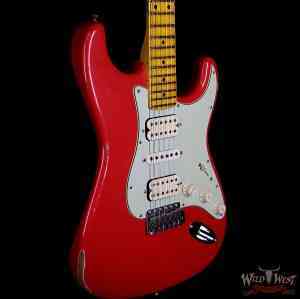 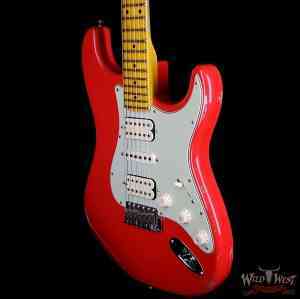 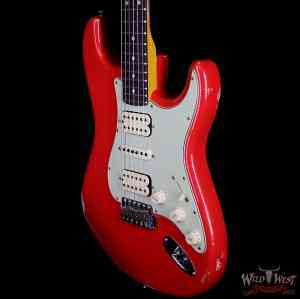 1961 HSH Stratocaster in a blazing hot rod red nitro finish. 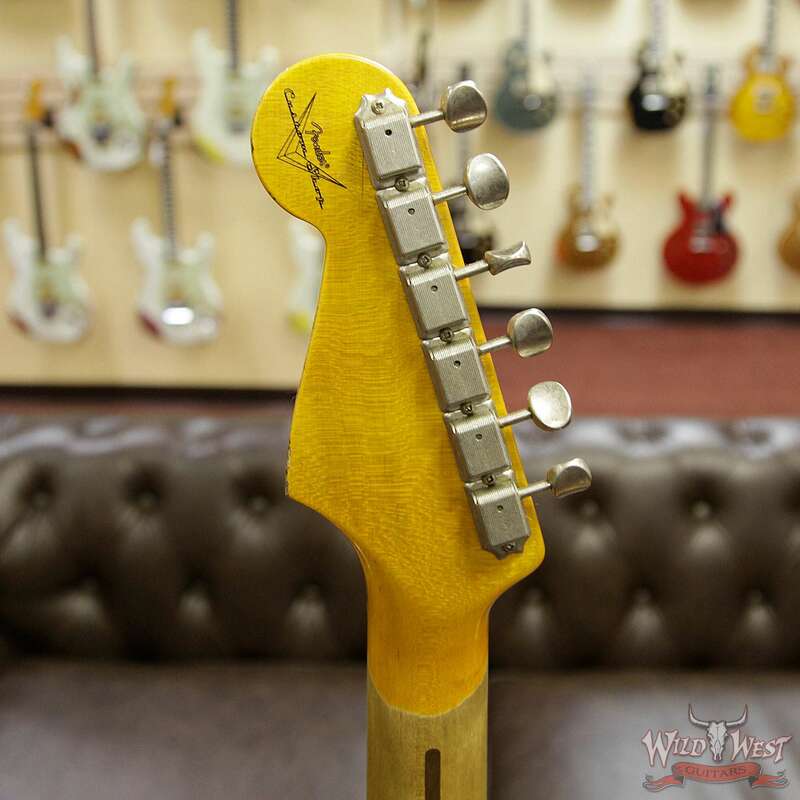 5/4 Quartsawn Maple Neck paired to a “Sort For Light Weight” Alder Body.